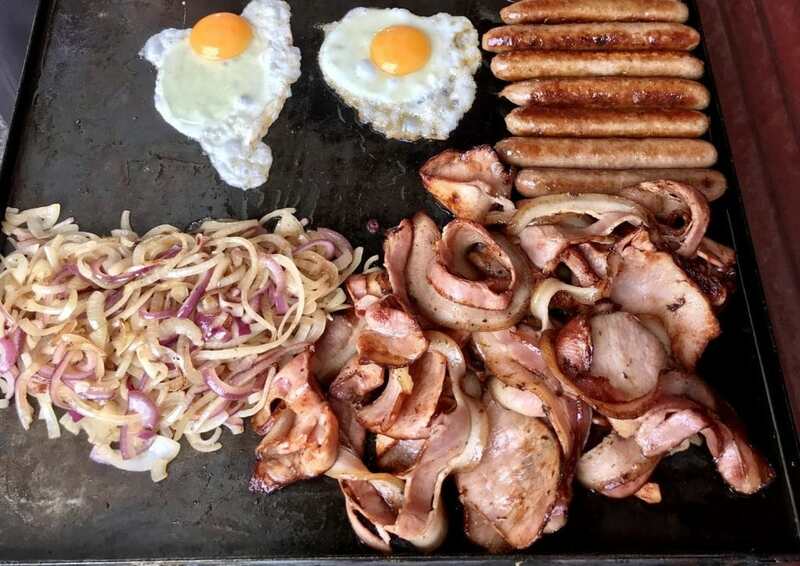 Douglas Shire Council is encouraging locals to come down to the Port Douglas Community Hall on Saturday, February 23 for the free BBQ breakfast and civic recognition ceremony. “Our region has certainly been up against it recently, but now we have a great chance to come together and celebrate Douglas Shire’s high-achievers. 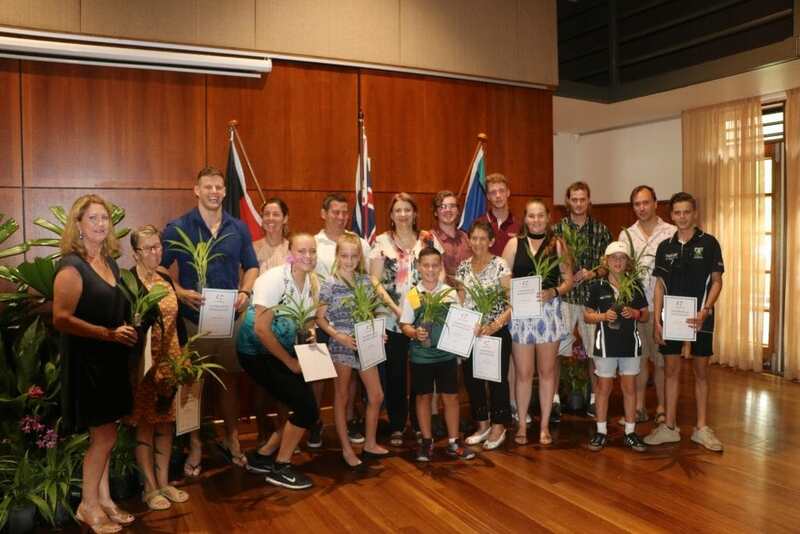 The Douglas Shire Australia Day Award winners at the 2018 ceremony. Senior Sports Award recognises sports people for their personal endeavors and achievements in their sporting code. Junior Sports Award (Aged 18 years or under at 26 January 2018) recognizes young sports people for their personal endeavors and achievements in their sporting code. The Citizenship ceremony will be held on Thursday, February 21.